Owning a business full of chocolates, sweets and treats might seem too good to be true but this is a huge industry that has plenty of opportunities and potential for hard-working entrepreneurs. The definition of what exactly constitutes confectionary is difficult, however, they are usually sugary or full of carbohydrates. Traditionally, there were usually baker’s confections or sugar confections, but the term can extend beyond these two types to include other treats and snacks. Because of all the different types of confectionary and, therefore, the variety in the industry, trends in the food industry can easily affect it. For example, dark chocolate has become increasingly popular in recent years and a lot of confectionery brands have adapted to make room for its popularity. There are other brands that have added healthier alternatives to their repertoires in order to cater to a more health-conscious consumer base. Despite this, though, sweets and chocolates remain a popular snacking choice for a lot of people and providing people with those snacks can be a really great business opportunity. Confectionary is a fast-moving consumer goods industry and these kinds of businesses suit owners who love retail with an eye for product design. Confectionery businesses have a diverse range of opportunities, as they can cater to wholesale clients or direct to the customer. Your market can be down the road or all the way in other countries thousands of miles away. There are also, often, a lot of various options that can come with buying a confectionary business such as the size of it- it could be anything from a small cart that only serves things take-away to a sit-down shop with tables and chairs for the customers. Being able to select the size of operation can be a great advantage for a business that’s starting out. If it’s done correctly, it’s a business that can – and must – adapt to changes in customer habits. With customers now moving towards increased snacking and away from three rigid meals a day – confectionery works by perfectly supplementing busier working and social lives. Businesses that manage to capitalise on this demand could see rapid success. 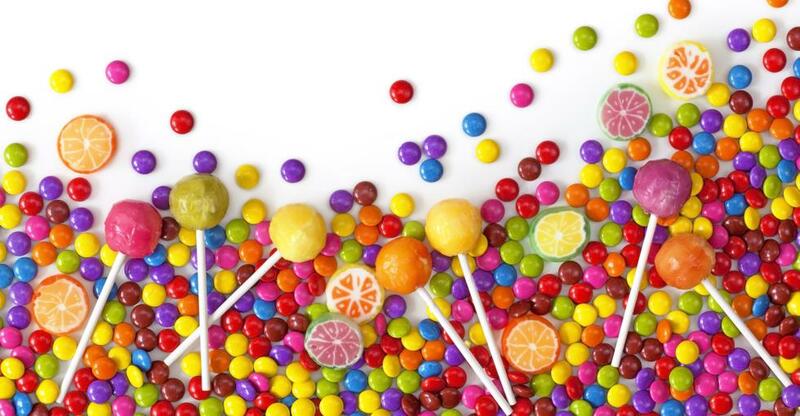 Two-thirds of UK confectionery are now eaten between meals outside of the home and this means that your business can appeal to this portion of the market. But perhaps the greatest value of confectionary businesses is in its depth of coverage – a business owner can run their own sweet shop, sell handmade designer chocolates or even supply shopping malls selling a variety of self-serve products. For any potential business owner, the options are extensive. This makes it an industry in which you can grow!